Please review the following Laser Cutter Tutorials prepared by the Herberger Design Lab before your scheduled laser cutting session. Pleather (Artificial Leather)"	 Emits pure chlorine gas when etched or cut! Damages the laser cutter DO NOT cut this material!! It will ruin the optics of the laser cutters, cause the metal of the machine to corrode and ruin the motion control system. It is severely damaged to our equipment. Lexan Catches fire, does not cut! Often found as a flat, sheet material, Polycarbonate strongly absorbs infrared radiation. It is very ineffective in etching/cutting and discolors the material. HDPE (milk bottle plastic) Emits CYANIDE gas, catches fire and melts! It melts rather than vaporizes and easily catches on fire, leaving behind a melted gooey deposit that is especially difficult to remove from the honeycomb grid. It does not engrave well. Gator Foam Catches fire immediately! It catches fire, melts and does not easily cut, this material will melt into drops of burning fire and turn to rock hard drips and pebbles in the laser cutter bed. Do not etch or cut. If you have a material that is not listed that you would like to cut or etch, please contact the Print Lab Staff for special permissions. If the student has not arrived within 15 minutes of their reserved session then the session and collected monies will be forfeited. Students should come to the laser cutter ready to cut. The laser cutter workstation is not a place to make extensive changes to your files. 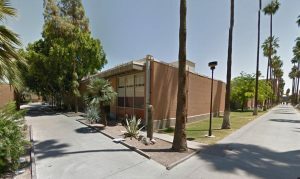 Students MUST be actively watching the laser cutter at ALL times, due to the fact that your material may catch on fire. If your material catches fire and remains on fire you must immediately stop the laser cutter using the main power switch and notify a Lab Assistant. 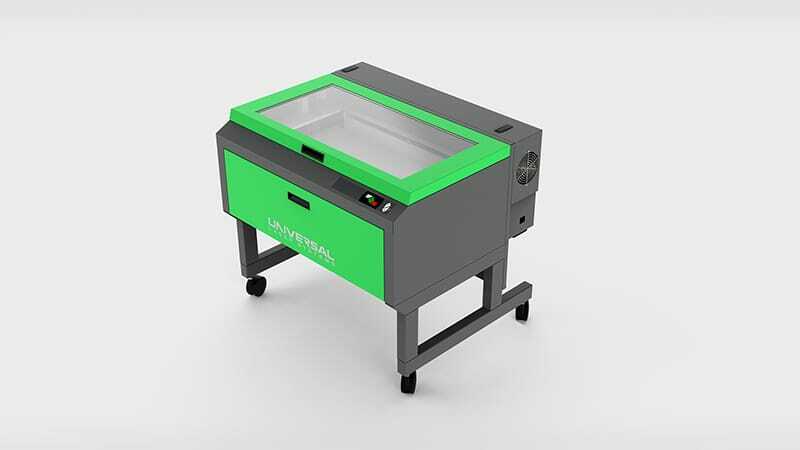 After your part is completed, keep the lid of the laser cutter closed for 10 seconds to allow smoke or vapors to be vented. Clean up your workstation when you are finished. You may not leave materials of any kind in or around the laser cutter. 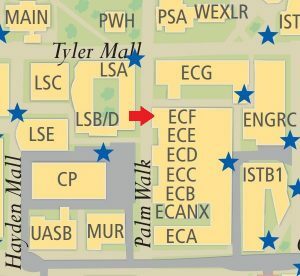 The Print Lab is located across the breezeway from the Engineering Tutor Center in the Engineering Center F-Wing.